On the 25th January, Baroness Royall of Blasidon asked the government “what assessment they have made of the social and environmental impacts of the potential extraction of coal-bed methane on forests such as the Forest of Dean.” The Bishop of St Albans, the Rt Revd Alan Smith, asked a follow up question. 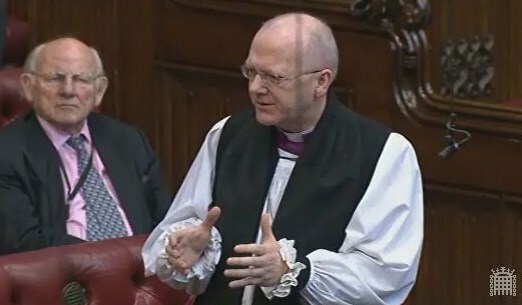 The Lord Bishop of St Albans: My Lords, this Question raises a much broader issue, which concerns many people, about the protection both of the ancient forest lands and of the forestry estates. Could the Minister update your Lordships’ House on what progress has been made towards the appointment of the new public forest body, which was the recommendation of the independent forestry report? If no progress has been made, what role is, for example, the Forestry Commission taking in protecting this land, which the public hold so dear and for which they have such great concern?